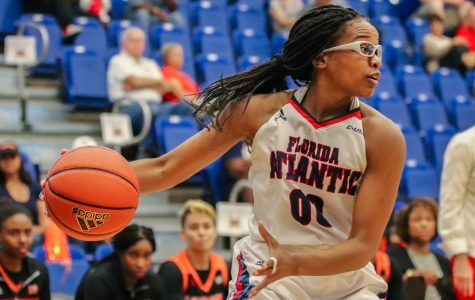 The Owls fall to 3-7 on the road in third straight head-to-head loss against Florida International. 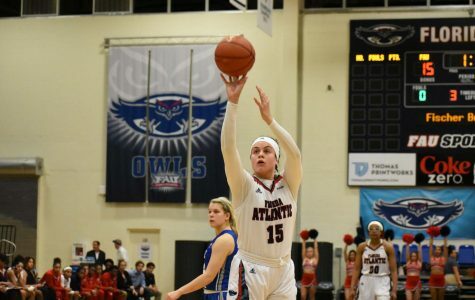 The Owls’ losing streak stretches to five after their offense fell apart in second half. 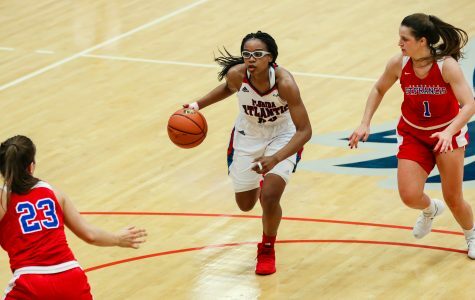 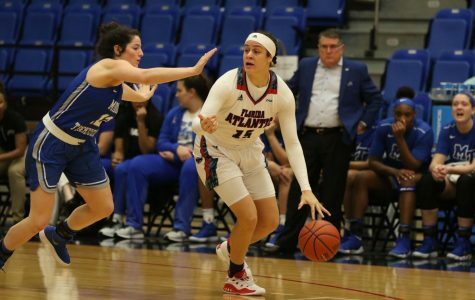 After a strong start to the first quarter, the FAU women’s basketball were outscored by 20 in the second, in an eventual 82-63 loss to Western Kentucky Saturday afternoon. 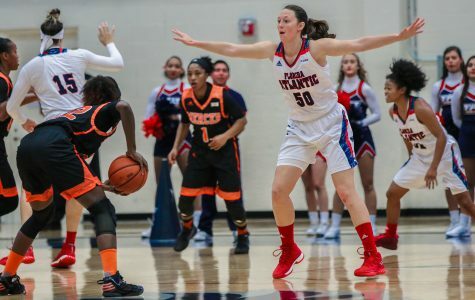 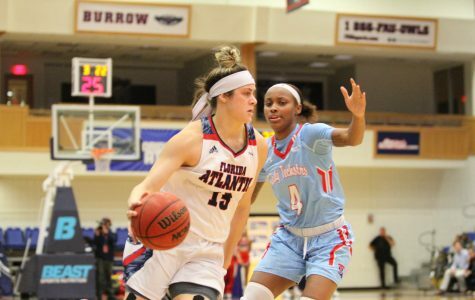 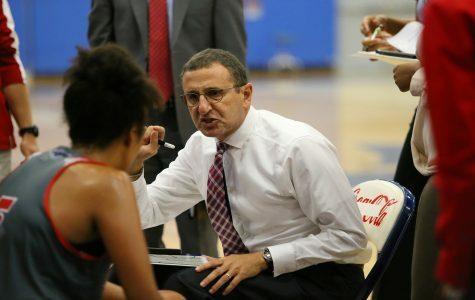 After its worst season in program history in 2016-2017, FAU women’s basketball has turned it around under first-year head coach Jim Jabir and is ready to potentially make noise in the Conference USA Women’s Basketball Tournament. 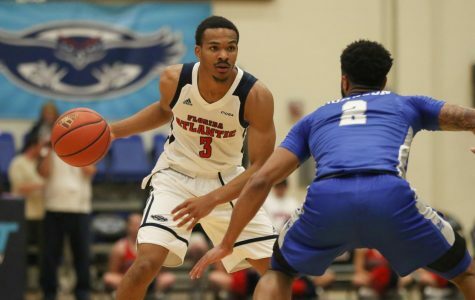 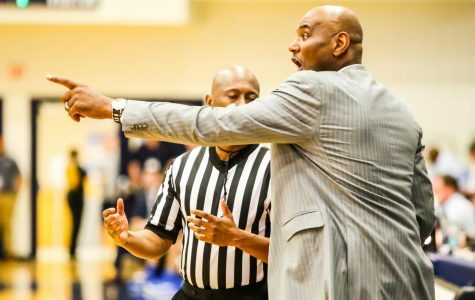 FAU men’s basketball made last minute mistakes allowed for Louisiana to get a late second half lead and their first win at FAU’s home court 67-62.